Who can order from the Custom Shop? 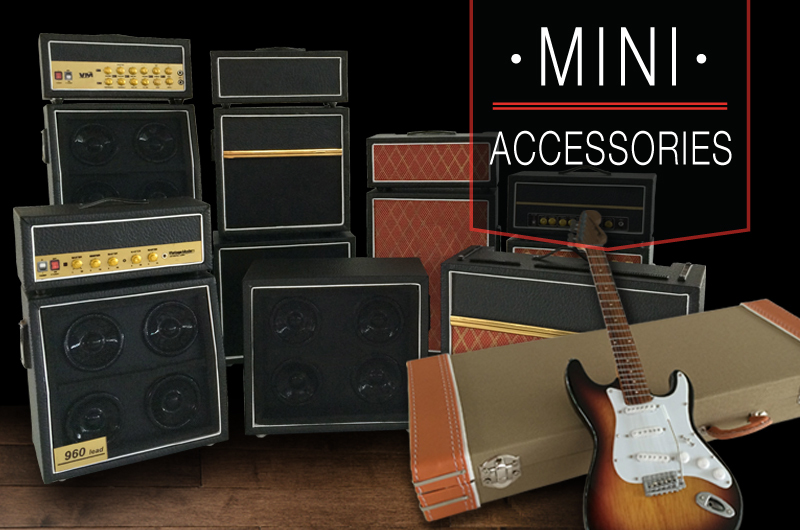 Our Custom Shop is available to promotional and marketing agencies, small businesses, large and mid-size corporations, not-for-profit organizations, musicians and bands in all genres, event planners, and individuals who want to create a unique handcrafted collectible for business associates, employees, fans, friends, or family members. 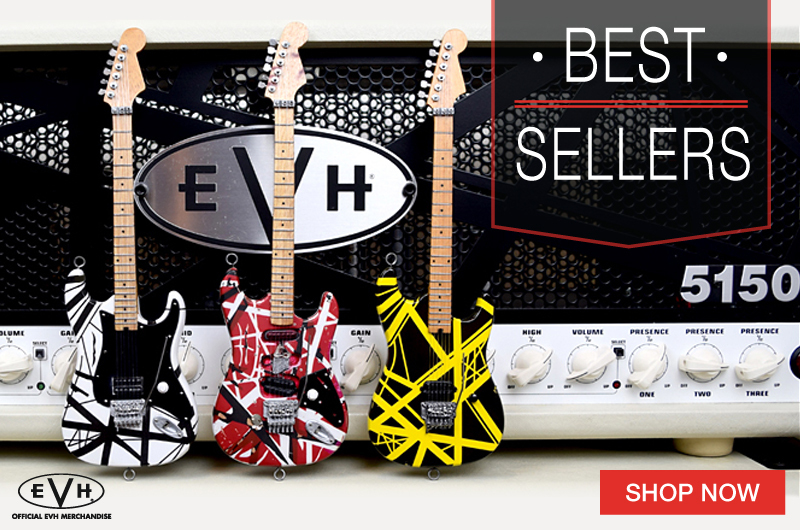 Minimum order from Custom Shop? 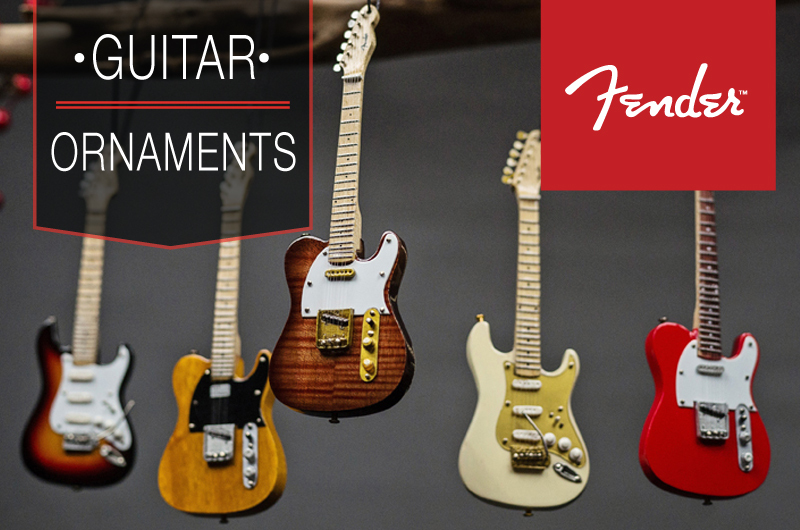 A minimum order of 30 handcrafted custom-designed 10″ mini guitars is required to begin Custom Shop production. (See below for minimums of other products.) The per-unit price is determined by whether the model is an electric or acoustic mini guitar, the design production method, and the total number of units ordered. Other products described in answers below have different minimum order requirements. Yes, electric bass guitars, too. Of course. Custom and promo drum kit pricing is based on the number of pieces in the set. We offer great discounts on very larger orders, so send us an email first to determine the cost. There is no limitation to what we can handcraft for you. 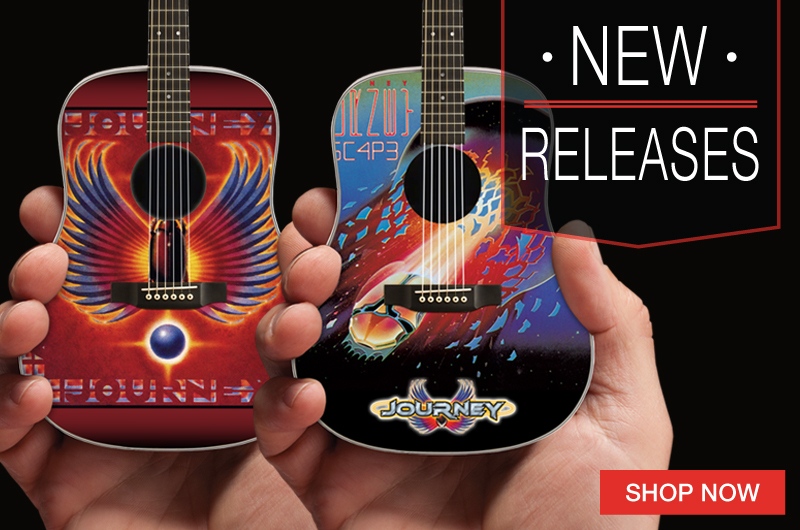 We’ve designed custom mini guitars that look like animals, vehicles, product packaging, corporate logos, famous rockstars’ favorite instruments, and totally original artwork. We can also customize your mini guitars with a logo, commemorative message, and/or other artwork. If you can imagine it, we can create it. We have an experienced design team that can work with your existing photos or original design, or they can create a custom guitar, bass, or drum kit (or all three) that makes your sketch or idea come to life. 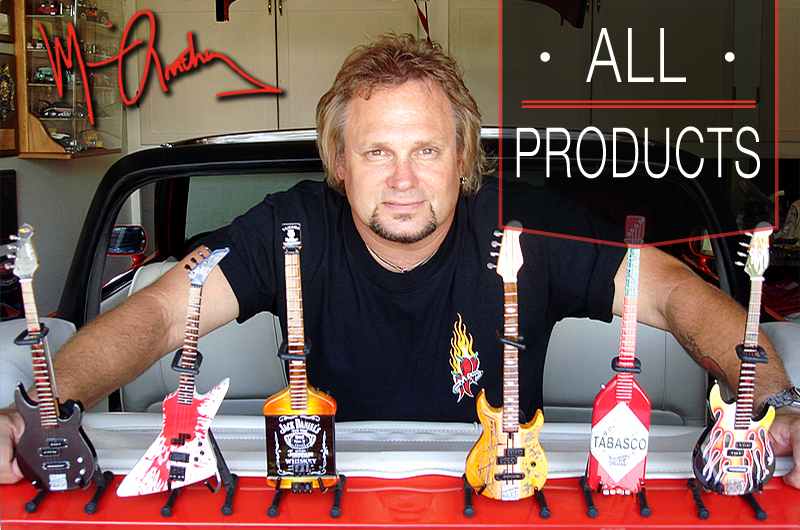 For business marketers seeking Promotional Miniature Guitars, our designers can make your logo and brand stand out and rock! The primary method we use to decorate our custom products is silk-screening. We can also laser-engrave designs. In addition, we can apply a 3M die-cut vinyl wrap or decal to mini guitar replicas or full-size real playable guitars. One-time set-up fees vary per process and products. Photos of actual guitars needed? How many? 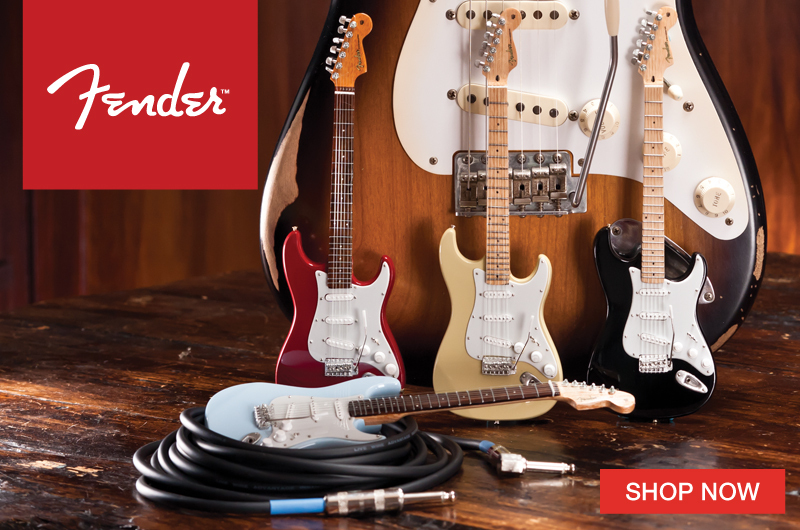 We’ve created custom miniature models of real guitars for renowned musicians from just one photo, but obviously the more photos we have the better, so we can capture every detail. Be sure to include front and back photos at a high resolution (also top and bottom views for drum kits). Creating something totally unique and individually handcrafted with quality takes time. Our lead-time is 6 – 8 weeks. It’s always best to plan ahead – especially if you need high-volume production. We have built a reputation on quality by working with many Fortune 500 companies and some of the biggest rock stars. We will treat your order no differently than theirs. All of our custom-made miniature instruments are NON-REFUNDABLE for any reason. 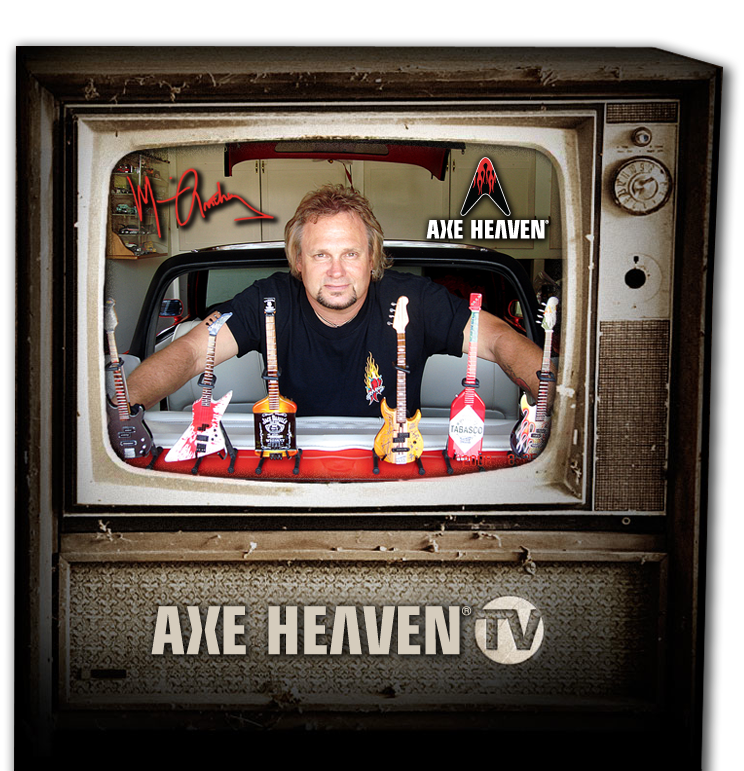 Start the Custom Shop production process by contacting one of our friendly sales representatives at info@axeheaven.com for more information or a quote tailored for your specific custom needs.